The academic staff bargaining unit represents faculty, instructors, laboratory instructors, librarians, and sessionals. The academic staff at the University of Regina — faculty, instructors, laboratory instructors, librarians, and sessionals — could go on strike if a deal is not reached after 87.4 per cent of members who cast ballots voted in favour of a strike mandate. Members of staff represented by University of Regina Faculty Association (URFA) have voted in favour of a strike mandate in the past, but have never been on a picket line. Faculty association president Sylvain Rheault called the proposals put forth by management at the bargaining table "unworkable." Points of contention include lack of job security for sessional staff, tenure requiring student review and the U of R's desire to make professors more specialized in their roles, according to Rheault,. "We see professors as well rounded, doing at the same time research, teaching and service to the community or administrational services to the university," said Rheault. He said the university would like to change that and instead give professors a more specific and less rounded focus. "We don't think that would best serve students and we think that research feeds teaching and so on." Rheault said he wants there be a clearer path for sessional lecturers to become full-time professors at the university. "Are you going to stay a sessional for your whole life? Without job security? Without benefits? So we think that sessionals deserve to be better than just disposable employees," he said. A university spokesperson said less than 30 per cent of undergraduate classes are being taught by sessionals during the current semester. The University also offered a statement on the strike mandate vote on behalf of management. "The University of Regina is committed to the collective bargaining process and remains optimistic that a settlement will be reached at the bargaining table," read the statement. Rheault said the strike mandate will be another tool during upcoming negotiations. 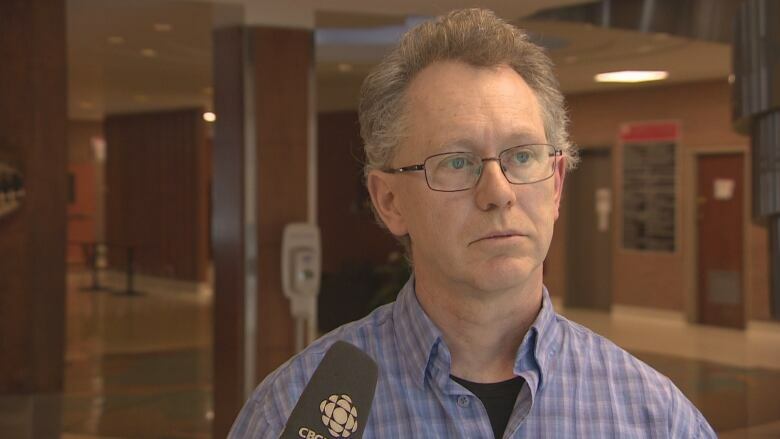 "We're going to get back to the negotiation table with, in our back pocket, the strike vote and we hope that we can reach a fair agreement within the next few bargaining sessions," said Rheault. The next round of bargaining is slated for November 14 but students can expect to finish their fall semester without interruption. The collective agreement expired in June of 2017 and negotiations on it have been happening since April 2018.